The book is divided into two parts, corresponding to its title. The first details Peter's career. He came to Paris to study theology with the assistance of Bernard of Clairvaux and Uberto, bishop of Lucca, key players in the papal schism of the 1130s. After several years building a reputation in Paris, he gained entry to the canons of Notre Dame. This is seen against the background of wider changes in the church of Paris, while the canons themselves and their relationship with the cathedral school are outlined thoroughly. Part one finishes with Peter's greatest achievements, the composition of the Sentences and his rise in the church of Paris to archdeacon and finally bishop. The second part, “The Master and His Students,” opens with a comprehensive treatment of Peter's sermons, his most neglected and in some ways most revealing works. They were preached to an audience that included his students. 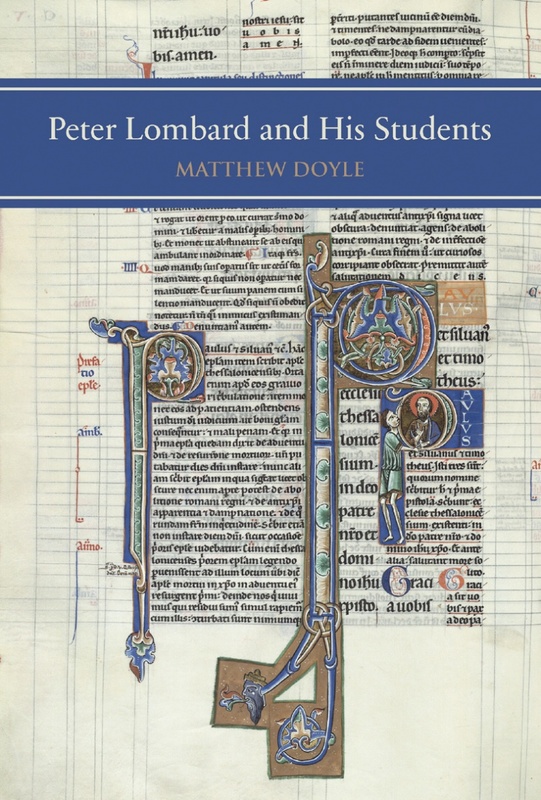 The chapters on his students examine those who are known to have studied with him, as opposed to a loosely defined group of theologians who show his influence. 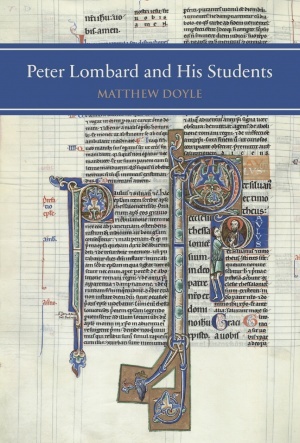 This allows for a close focus on how a school operated in the twelfth century. While few of the students became full-time theologians, their training in Peter's school was of considerable value for their future careers, and it influenced their works. In the two decades following Peter's death, the students also increased awareness of their master's work and defended his reputation. This was particularly important during the controversy over his Christological teachings. Matthew Doyle was born and grew up in Dublin, Ireland. He holds a BA in History and Latin and an MLitt in Medieval History from University College Dublin. For his doctorate, he attended the Centre for Medieval Studies at the University of Toronto, graduating in 2006. He teaches at St Michael's College School in Toronto.